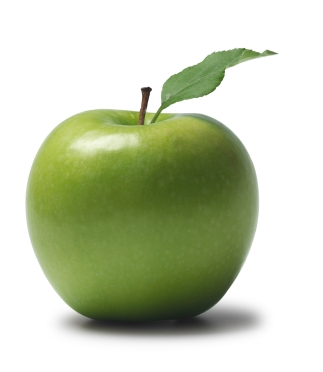 I plan to volunteer with the Emerging Professionals for Green Apple Day of Service. Join the USGBC-Illinois Chapter Emerging Professionals as they volunteer on Green Apple Day of Service on September 24, 2016! The Emerging Professionals will be lending a hand at the Southside Occupational Academy helping with garden maintenance. 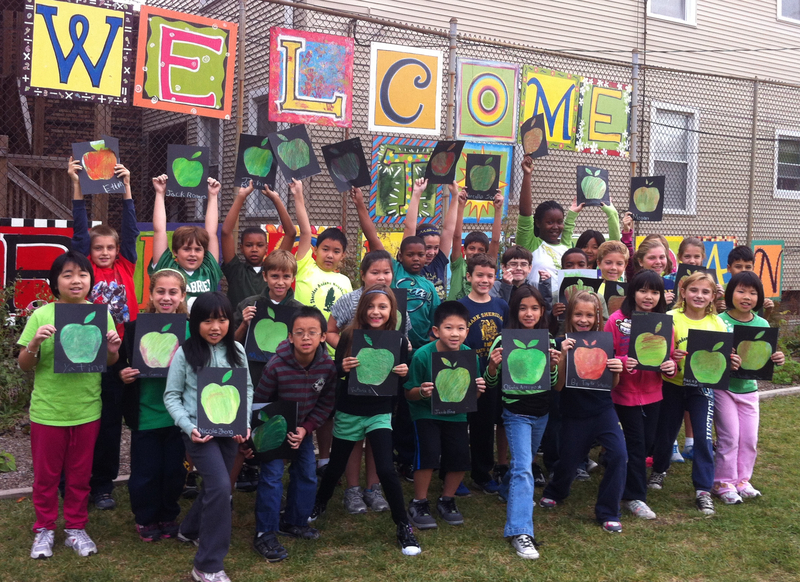 Learn more about the school and their learning garden makeover project here. Meet other USGBC-Illinois Emerging Professionals and make a positive impact on a school in Chicago! Please dress appropriately for the weather and for garden work. Bring a water bottle to stay hydrated during the workday. Coffee and a light lunch will be provided to volunteers. Contact EP Committee member Lauren Tavel at ltavel@gmail.com if you are interested in volunteering, but are in need of a ride to this event.